In 2017, we sent Abhijit Ramaprasad to Gambia with one of our projects to learn more about the global issue of preventable blindness. It was an excellent experience for an undergrad student in neuroscience. 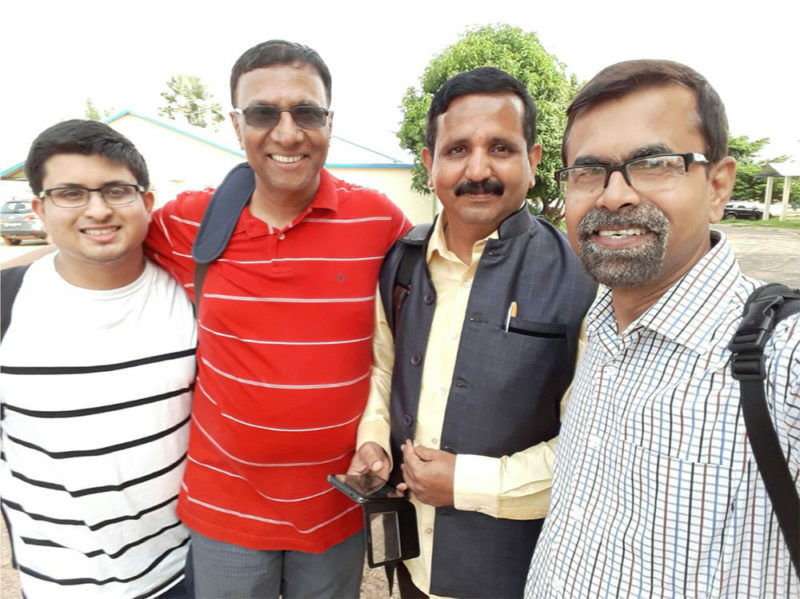 He witnessed the work of a team of surgeons led by Dr. KV Ravishankar, Director of the Usha Kiran Eye Hospitals, one of CBI’s key partners in India. 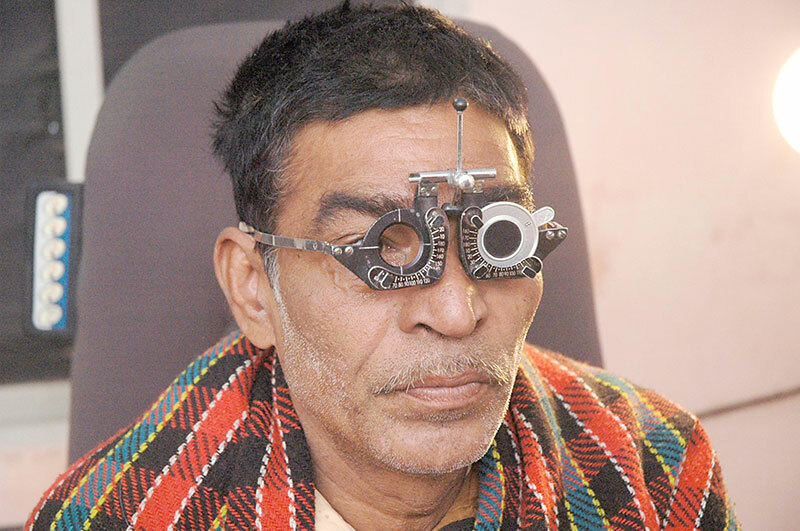 Through this experience provided by Combat Blindness International, he was able to better understand all the barriers that cause people in low-income countries to suffer from vision problems. Here are some key points from his paper featured in Pulse, a medical research journal at the University of Chicago. The CBI team Abhijit accompanied operated at Sheik Zayed Regional Eye Care Center in the city of Kanifing, which is close to the capital city of Banjul. 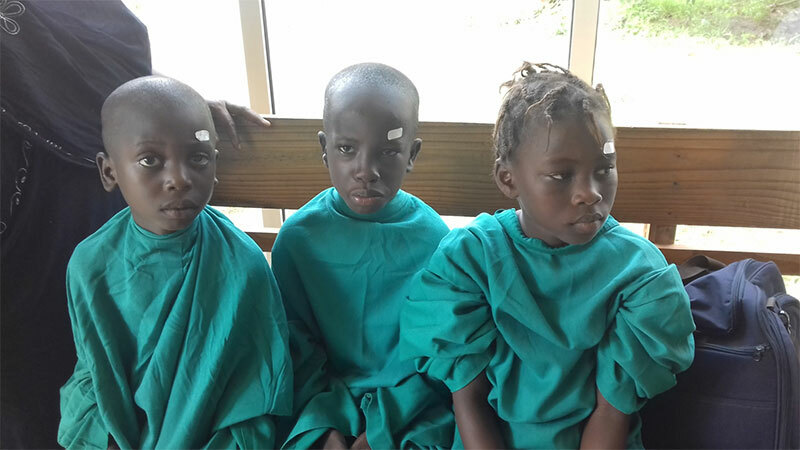 It’s the only ophthalmological hospital in Gambia, and two of the surgeons were newer and hoping to gain experience. 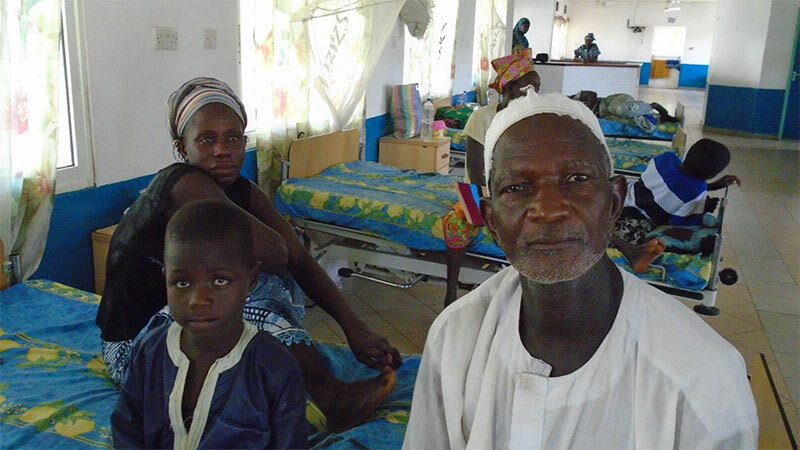 Gambia had three doctors in the entire country who were specialized in ophthalmology, so treatment options were limited for those suffering from low vision and blindness. Treatment can be prohibitively expensive, and follow-up treatment is needed following any major surgery. Sub Saharan Africa suffers from a disproportionately large amount of avoidable blindness, and the rate of blindness in Africa is increasing faster than in the rest of the world. The demand for corrective surgeries is huge, and because of the limited amount of surgeons patients often have to wait for surgery. When Dr. Ravishankar’s team visited, some of the patients had been waiting for surgery for a year. This is worst for those with complex vision problems, and negatively affects the course of their lives. Children also suffer when they can’t see well enough to attend school, and they fall behind their peers. 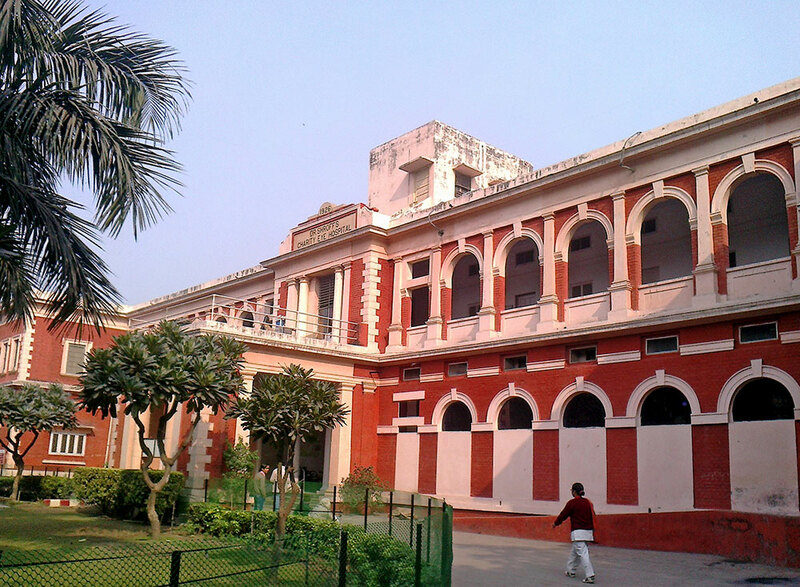 There’s a deep need for mentorship and education for new surgeons, so the youngest two doctors at the eye care center worked closely with the Indian surgeons to absorb as much as possible. Dr. Ravishankar and his team were an invaluable resource for them, and they were able to explore their areas of medical and surgical interest. The CBI surgeons also left the Gambian surgeons with other resources, like archives of surgery videos, which allowed for the education to continue even after the CBI team had left. Sheik Zayed Regional Eye Care Center didn’t have enough tools to complete surgeries as they needed to. Dr. Ravishankar’s team, supported by CBI, brought many of their own tools and instruments to help support their surgical methods. Only a few of the operating rooms available could be efficiently used. Most of the cases they worked on were pediatric cases, which by default required general anesthesia. The team had only one functional surgical microscope and one anesthesia machine, and no funds available to acquire more. Despite the lack of tools in Gambia, the doctors from the expedition team were able to help the Gambian doctors learn which tools they needed to effectively perform the surgeries, and gave them the structure to better plan procedures. 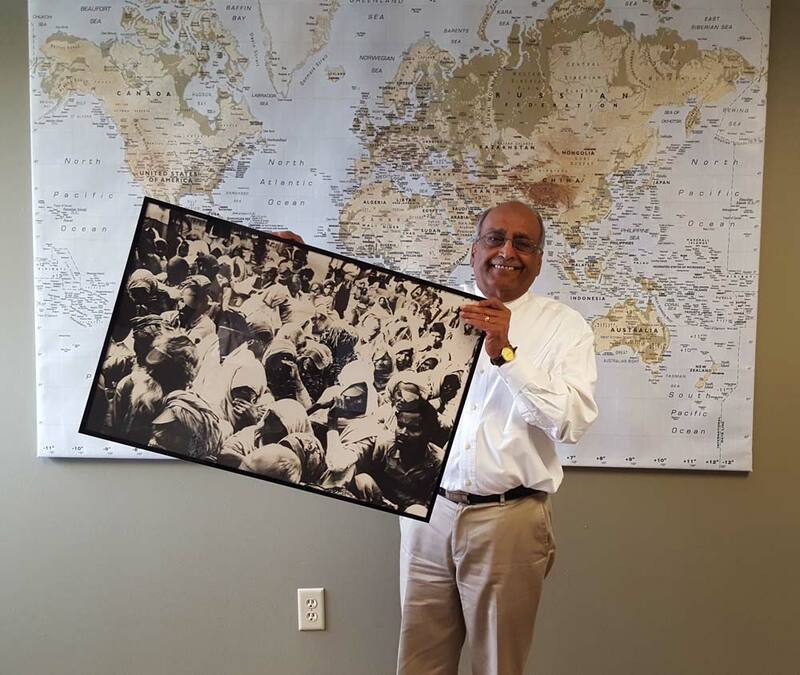 Electricity was a huge issue while Dr. Ravishankar’s team was in Gambia. The country has a power grid prone to blackouts, so this negatively affects the eye center. The surgical building had its own generator, but it had been malfunctioning. Without consistent electricity, there weren’t many cases that could be performed safely and successfully. The team couldn’t perform general anesthesia cases with blackout possible, and the majority of their cases required general anesthesia. In the event of a blackout, an operation had to be ended prematurely and the patient brought out from under anesthesia. Once the team had discussed this problem with their local Rotary club, a man who ran a generator business was willing to donate a functional generator to the hospital. This allowed for the hospital to be off of the faulty power grid and permanently improved the hospital’s ability to treat patients. Although this was a daunting challenge, the CBI team made it possible for the hospital to safer and more effective than it was before. 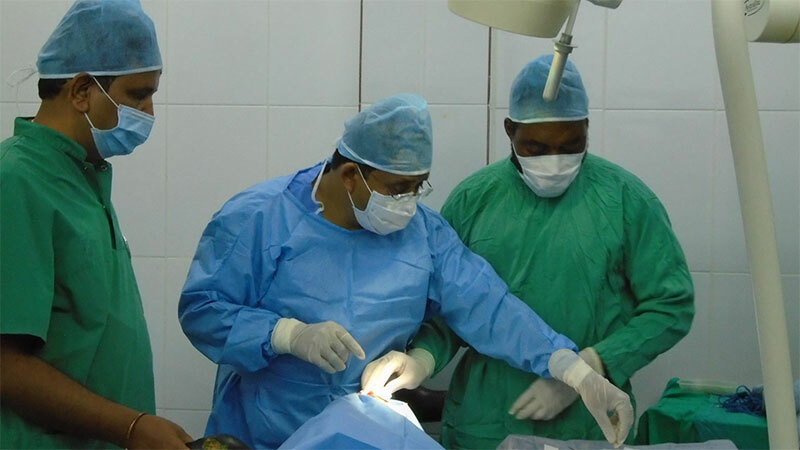 In the span of the 10-day mission, the group performed 30+ surgeries for serious childhood cases of blindness. They were able to improve the effectiveness of the hospital and doctors and ensure that procedures were planned properly. They contributed knowledge, materials, and a generator to ensure the safety of those undergoing surgery. Though Dr. Ravishankar and his team were met with many challenges, they rose to the occasion in order to restore the sight of children in Gambia. CBI is happy to have facilitated their worthy work.